Toad rush is a very common native annual of bare soil on paths, trackways, in arable fields or muddy places. 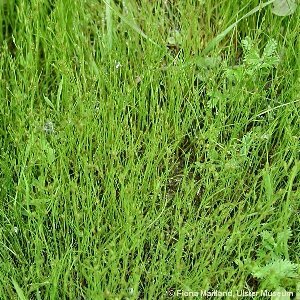 It is a small, slender plant, up to about a foot high, usually much less. All names: Juncus bufonius agg. L. sensu lat.